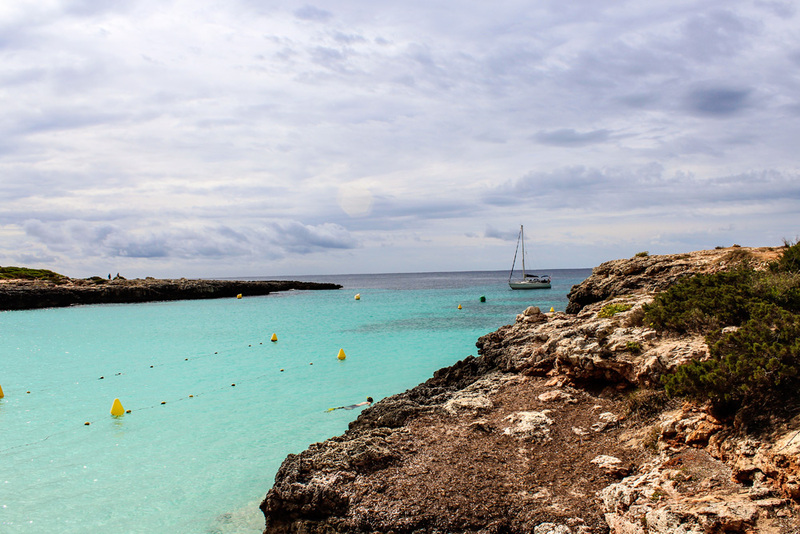 The second biggest Balearic island keeps a lot of treasures and one of them is better than the rest: beaches. 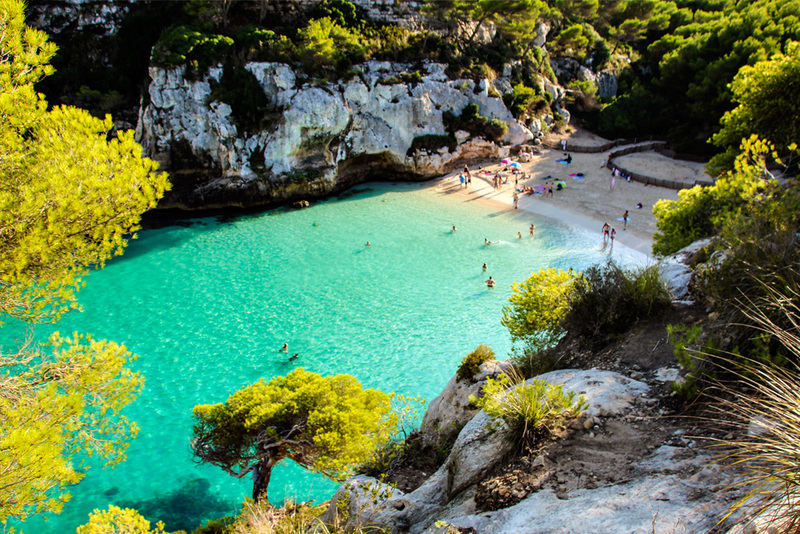 Reluctant to massive construction, Menorca has several Mediterranean paradises. 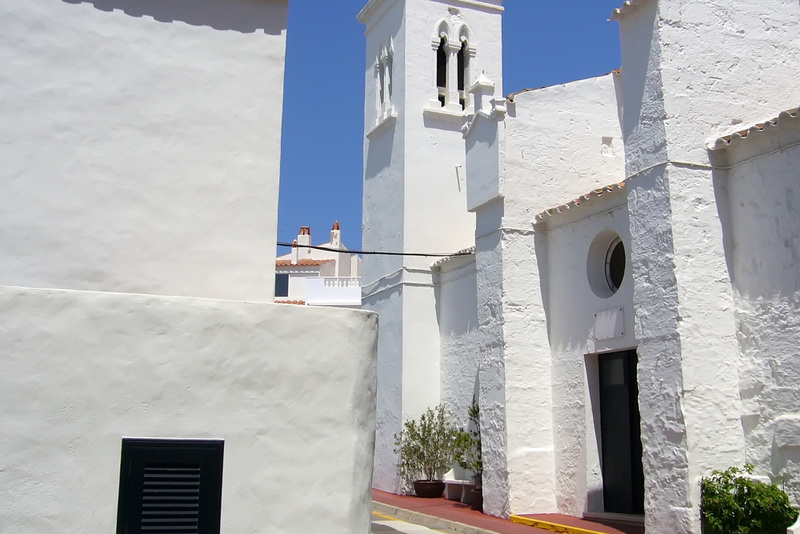 The lack of overcrowding is a common factor in Menorca and a thing to bear in mind if you are looking for calm and sun. 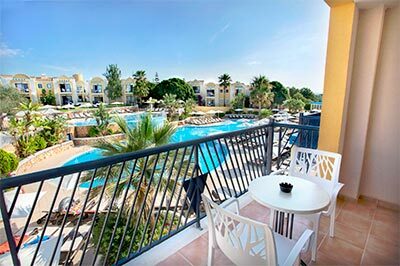 Located in the village with same name, Cala Fornells is an idyllic place to be and relax. 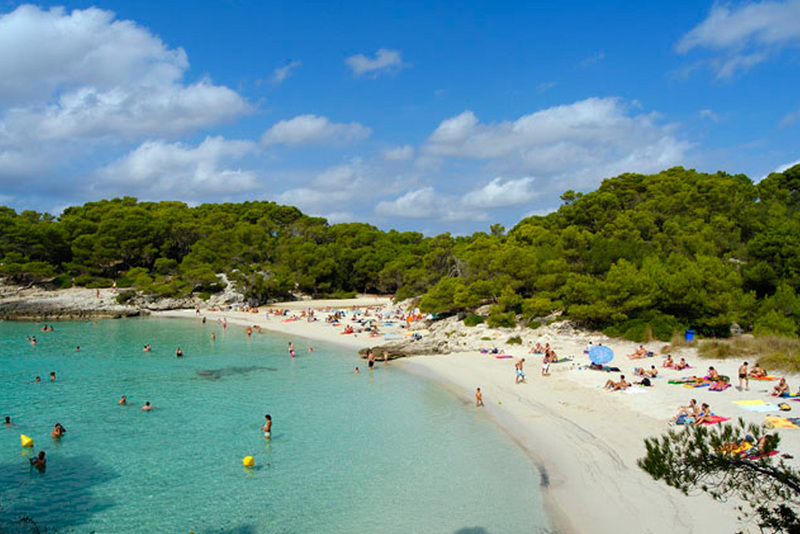 Only 400 metres separate our Mar Hotels Paradise Club & Spa from this beach, belonging to township of Ciutadella. This ideal area is indicated for families and is one of the few ones situated in a residence area. Distance from Mar Hotels Paradise Club & Spa: 400 metres walk. 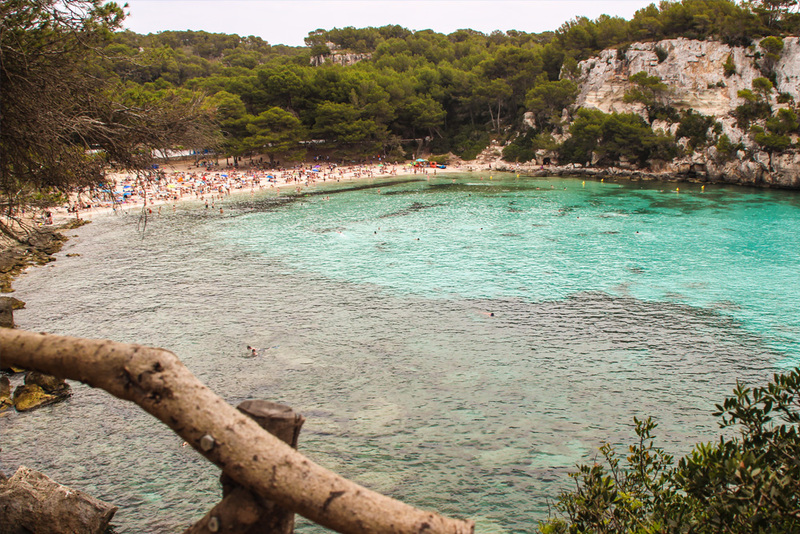 Very similar to the name of turquoise, the color which paint its sea, this beach is surrounded by a pine forests and fine sand, where you get the beach from after walking 10 minutes. *Pay attention to parking informative panels before getting the beach way. Distance from Mar Hotels Paradise Club & Spa: 20.5 km / 35 minutes by car + 15 minutes walk. Its water transparency has made it one of the most popular beaches in the island, which is why finding a place to park is so difficult. Sometimes you have to paid in the closest parking to the beach. Macarella´s little sister is 10 minutes walking (over the rocks) from the first one. An special reward to people who prefer paradisiac spaces with a special tour but with an amazing landscape. Distance from Mar Hotels Paradise Club & Spa: 42 km / 48 minutes by car. Navetas des Tudons: Located between Ciutadella and Ferrerias, this is a monument which dates back to 1200 b.C. and branded as the most antique building in Europe, a mandatory visit. Necropolis de Cala Morell: set of 14 caves located in a ravine with architectural remains from the Pretalayotic era. The tour is free and and there is parking close to the entrance. Sa Cova d´en Xoroi: viewpoint located on a cliff directly above the sea. You can enjoy with its foodie and leisure days. It belongs to Alaior and it is open from June until September at 11:30 am to the sunset, and in October opens from 3 pm until the sunset. Canteras de s´Hostal/Pedreres de s´Hostal: those artificial quarries are older than 200 years and they have a strong esthetic value. Currently they are place to visit and a stage for concerts. Sant Joan in Ciutadella (June 23, 24th and previous Sunday): the most known celebration in Menorca attrac national and foreign public, so this week is the main festivity of the year. Es Mercadal (July 20th): San Martin. Fornells (July 20th): San Antonio. Alaior (August 10th): San Lorenzo. Ferrerias (August 24th): San Bartomeu. San Luis (August 25th): San Luis. Mahón (September 8th): Santa María. FIRAC: craft market takes place from June 15th until September 15th, Monday and Saturday from 8 pm until 12 am.